Te Reo Maori Language Week is an annual event which is celebrated nationally first week in July. This year, celebrations are held from 4th to 10th of July. Rotorua Museum is hosting a week full of events for all the family to enjoy. 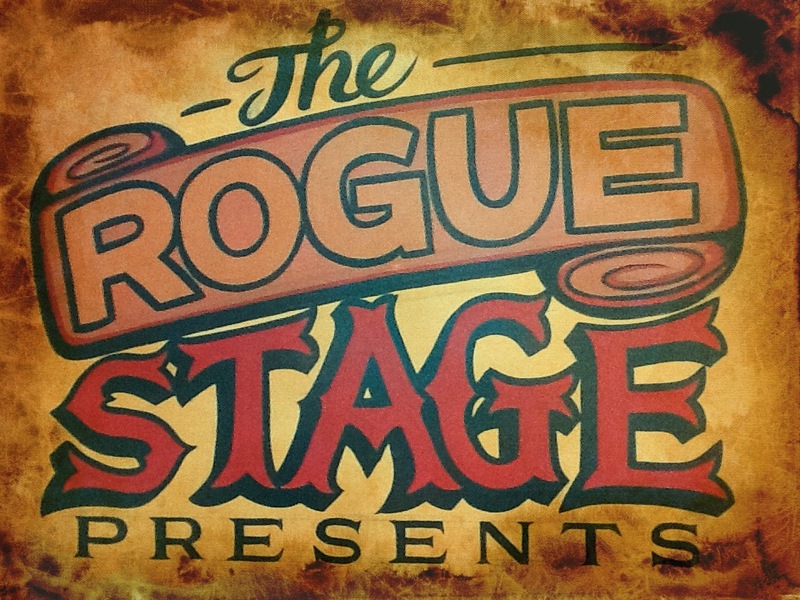 On Sunday, 3rd of July, The Rogue Stage is invited to present live, original Te Reo Maori Waiata and Poetry. For the occasion I have invited Huia Hamon as our guest artists, joined by Chris Webber and Jason Hamon, our local te reo songsmiths. This event will be stripped back, intimate and personal, with explanations of the songs throughout. Huia is a bilingual performer from Aotearoa NZ. She incorporates electronic beats, organic percussion with live guitars and deep harmonies, described as an easy sound with conscious lyrical content. Huia has had a vast musical journey singing with various artists and at festivals such as Waiheke Jazz Fest, Splore, Matariki Festival, Sundaise Festival, Oratia Jungle Festival, Mihirangiʻs Somebody Shake The Tree Tourʻ, The Body Arts Awards, Parihaka, The Big Day Out, Rhythm n Vines and Pao Pao Pao. Huia is also a recipient of an ART Venture Award 2015, acknowledging her outstanding work as a musician, mentor, producer, events director and publicist. Chris Webber is a virtuoso fingerstyle guitarist and versatile Rotorua-based performer. In this performance, he weaves a fusion of guitar, live looping sounds, reo Maori songs and narrative to celebrate te wiki o te reo Maori. Related to Huia Hamon, Jason is a multi-media artist who can turn his talents to any creative platform. He is a talented guitartist and drummer who plays alongside Huia as the other half of The Retro Poets, a duo steadily building a reputation for bringing 19th centuary Te Reo Maori poetry to many local stages in NZ. Any further queries or questions, you are welcome to contact Karin at 02102381057 or theroguestage@gmail.com. This entry was posted in July 2016, Music news in Rotorua, NZ artists and musicians, Uncategorized, Upcoming shows and tagged Chris Webber, Huia Hamon, Jason Hamon, Night at the Museum, Rotorua, Rotorua Museum, Te Reo Maori, The Rogue Stage.